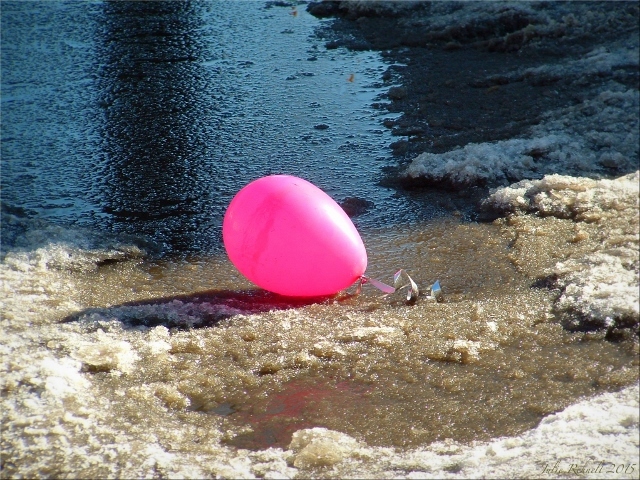 Sorry, a bit depressing, I know, but that’s what I thought of when I saw this sad, bright pink balloon laying in a gutter of dirty frozen water along the side of the road. Nothing so delightful such as this pink balloon should ever end up discarded in the gutter, nor should something as beautiful as our hopes and dreams. I realize sometimes that’s easier said, but maybe, like this balloon, we just need a fresh dose of helium breathed into us. I haven’t been sleeping very well lately and it’s really beginning to aggravate me because I love sleeping so much. I mean, I really love it. Not in a being lazy way though. Just in a feeling of comfort and sense of well being way. If that even makes any sense? My bed truly is so wonderful and comfortable though. I think it’s really important to have a good bed and to get a good nights sleep, and I believe it greatly affects other areas of a person’s health and life if they don’t. I know it’s certainly affecting mine at the moment. Over the years I’ve done a lot to try and create an atmosphere of restfulness and relaxation for myself when it comes to sleeping well, but it really is mostly all about my bed. Oh how I love being in my bed, especially after I’ve fluffed up all my bedding and put on a fresh set of soft sheets… ah, sooo comfy. I also have various lavender filled/scented paraphernalia surrounding my bed. Mmm Lavender. The scent of lavender my dear friends, is absolute pure and tranquil bliss to me. See my earlier post “For the Love of Lavender ♥” and that will give you some idea of how I feel about it. So with this amazing bed and all this lavender all over the place, why haven’t I been sleeping very well lately? Well, I think it’s because I’ve been upset and have had things bothering me. I’m finding it more of a challenge to feel content or peaceful in general, so I guess maybe that has carried over to my ability to sleep as well. It’s interesting to me though because, I’ve went through a lot worse in the past and haven’t lost sleep over it. I mean, yeah, there have been times here and there along the way, but this has been going on now for quite a while here. I really hope it improves soon. I’m texting messages to myself on the notepad function on my cell phone during the night while I’m asleep! All my life I have always had a very vivid and imaginative dream life. Maybe everyone does, I don’t know, but I’ve never done something like this before. I don’t know if I should be amused or concerned. I guess I’m mostly amused, but when I told my daughter about it the other day she thought it was super creepy, so that made me feel slightly concerned. I’m definitely intrigued. I think the psyche is so fascinating, and I wish we could know more, but I feel that most of it is just educated guessing. 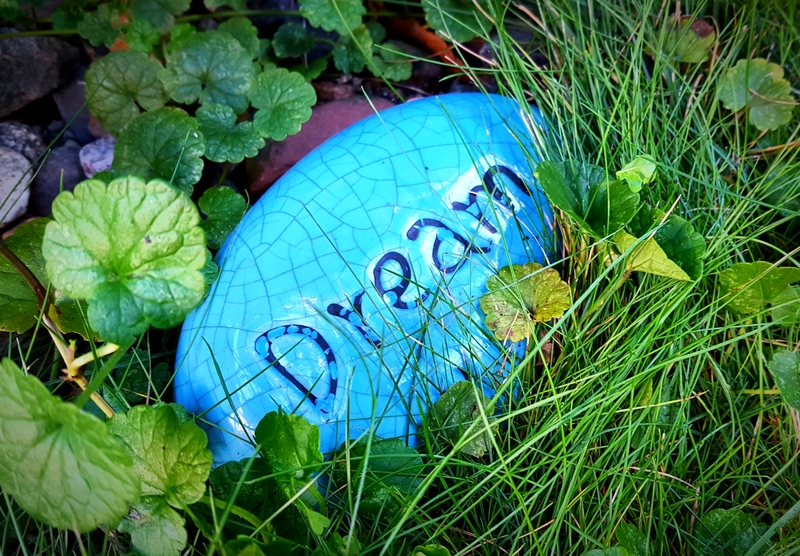 And as for dreams, we may never fully know what they mean, but I’m sure they must be meant to help us in some way. So back to these middle of the night texts I’m sending to myself… I keep my cell phone on the night table beside my bed at night; I have the charger plugged in there and charge up my cell during the night while I’m sleeping. I have been using the notepad function on my cell more and more instead of keeping lists and jotting down notes on paper for things. There has been too many times I’ve written down something on a piece of paper and then have forgotten to grab it when I leave to go somewhere. Since I pretty much always have my phone with me, therefore this way I will always have my lists and notes with me, that is why I’ve made the change to typing them on my cell phone notepad instead. Of course, if my phone ever died or got lost I would be lost then too. A lot of ideas come to me while I’m in bed and if I don’t write them down I may forget them, so it’s handy to have my cell there to jot it down on. Sometimes when I have an interesting dream during the night I think I should write it down so I can try and recall it the next day, but I usually don’t want to let myself wake up enough to write it down because I’m tired and want to sleep, and I’m afraid if I let myself wake up, I may not end up being able to get back to sleep. And I love my sleep, as I’ve said. 😉 I have done it a few times though, when I felt the dream was significant somehow. But the thing is, the significance of it doesn’t seem as significant in the morning as it did during the night, and the ones that are, I usually remember without having to write them down. With these middle of the night texts, I suppose maybe it’s possible that somewhere within my psyche, while I’m on that other level on consciousness during the night, I find it necessary to type messages to myself. Too bad they don’t make any sense. One from 2 a.m. the other night said “We can, we will.” Well that’s just great, but who is we and just what the heck is it that we can and will be doing here? I’m totally clueless, and I wrote it. Haha! Well, at least it was basically a positive thought to tell myself anyway, right? Who does that though, seriously? I’m so freaking weird. Last night I had a dream that a prehistoric man-eating alligator was after me while I was playing at a playground (as an adult hah!). I was climbing up the bars of the playground equipment trying to escape, but then I got trapped. It almost had me in its jaws when I suddenly thought to jump into the air and then realized that I could fly. Sweet! I love when that happens! Ah man. So yeah, I’m not sleeping very well lately. Which apparently for me translates into sending texts to myself while I am asleep, and having dreams about prehistoric animals trying to eat me. But hey, at least I can fly! Ahhh, so here it finally is! What I’ve been waiting for ~ the New Years’ inspiration to kick in. I’ve been really sick for the past week. In fact, my entire family has been too, and it has hit us all pretty hard. Other than just the general sense of feeling like absolute crap, the biggest issue for me through it all has been the complete lack of energy I’ve had, just sitting upright for more than a little while at a time has been a challenge. Laying around being bored, with a million thoughts running through your mind, and feeling too sick to do anything else is certainly not a good way to start off the new year with a positive attitude. And when you’re sick, there is a tendency to feel negative about everything anyway so many of those ‘million thoughts’ were mostly gloomy. I feel like a broken record constantly mentioning how difficult the past few years have been for me, and I’m just so done with it all. I want my happy, joyful, positive attitude back, and I want it naow! There is such a fine line between acknowledging and giving validation to all of the struggles, hurts, and sorrows you’ve gone through and just getting over it and getting on with things. On one hand, you can’t just skim right over it all and pretend like everything is all peachy because stuffing your problems never fixes them, they only build up, lurking just beneath the surface, and if they’re not dealt with they eventually pop up and affect other areas of your life. I’d rather give them the required attention now so that I can truly move on and be done with it. But on the other hand, geez how long does it take for crying out loud?! In contemplating the new year, my thoughts and feelings have been all over the place ~ anywhere between hope and excitement to fear and trepidation. My natural tendency is usually to be optimistic and positive, but when I look at a few of the cold hard facts of the ‘reality’ of my situation, that optimism fades a bit. I feel like I’m constantly at war with myself, wanting to be realistic and practical, but at the same time wanting to dream, wanting to imagine, wanting to believe in “happily ever after.” But I don’t like pretending. Keeping things real and being authentic is very important to me. If I’m not ‘feeling’ it, I’m not faking it. I’ve mentioned many times before how thankfulness and gratitude are key to finding true happiness and I really believe that with all my heart. Of course it’s easy to live in an “attitude of gratitude” when things are going well, but it’s much more of a challenge when things are difficult. But it is possible to do, and to be authentic about it, because there is always something to find to be thankful for. Always. I used to live in a sort of bubble. It was a wonderful bubble. I miss my bubble. I walked around every day and I was just… happy. 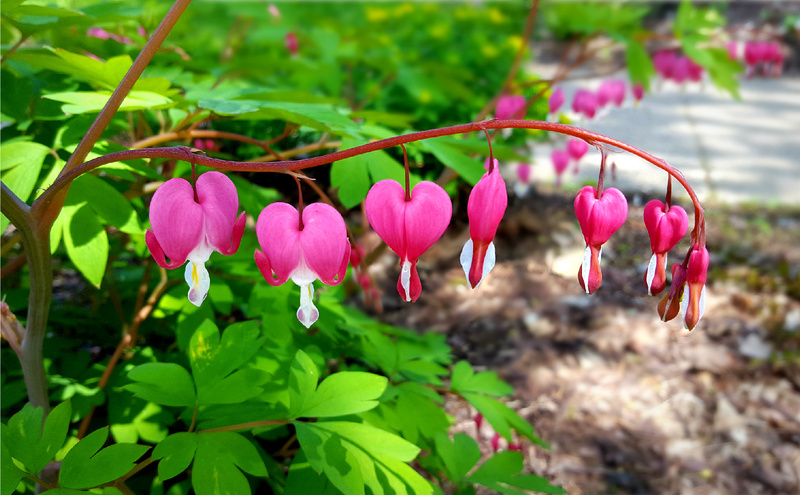 The birds were always singing, the sun was always shining, I met each day with hopeful anticipation, deeply grateful for all of my blessings, always expecting good and wonderful things for my life, and do you know what? That’s exactly what I got. Not that everything was perfect, not by any means, but I was happy, it was all about my attitude, and it was about my faith and trust in God that no matter what happened everything was always working for my good. I want my bubble back. Movies, or stories in general, have a way of getting inside of us and producing certain thoughts and feelings. I think what happens is, there are common or universal ideas that go deep down somewhere and we relate to them on some certain level. A particular story resonates with us, provokes feelings. Ah it’s wonderful. But then, then… reality. Oh reality. Sorry people, no dreaming, real life isn’t like this. This is just make believe, real life doesn’t work that way. Well why the heck not?! Seriously, why not? Why can’t real life be that way? Obviously the reasons that stories touch us the way they do is because deep inside of us we know that life is meant to be more than it is. There’s more to it than this ‘reality’ that we’ve been given. Ya know… if there hadn’t been dreamers we wouldn’t have even half of what we do in the world today. Inventors, crazy people they are, dreamers. What if they let ‘reality’ hold them back? What if they had listened to all the naysayers telling them “that’s not realistic.” Why do we have to be realistic? Lets dream! 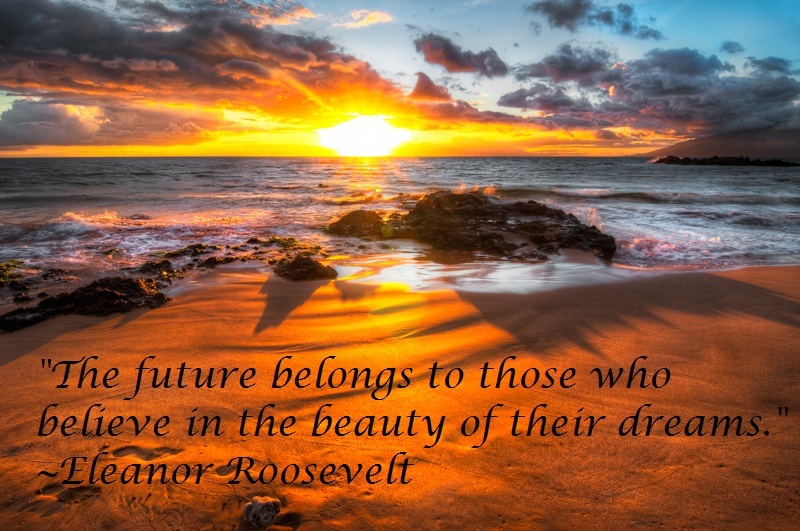 Lets wish and imagine and hope and do what it is that we really long for! A fellow blogger posted a TED video the other day of a young girl speaking on “What adults can learn from kids” and maybe it was the combination of that video mixed with the silly Enchanted movie that sparked all these thoughts. One of the things that I really loved that the little gal said was “In order to make anything a reality, you have to dream about it first. In many ways, our audacity to imagine helps push the boundaries of possibility.” Gosh, that’s good stuff right there! What an extraordinary kid! What is that quote… “out of the mouths of babes.” We lose something when we grow up. Something important. I want to be just like this little gal when I grow up.